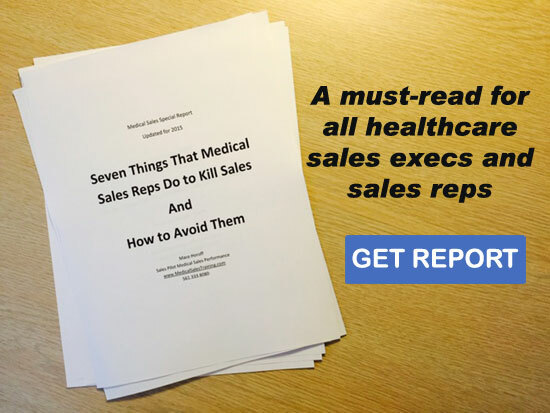 Our website address is: https://medicalsalestraining.com. When you submit a contact form, we collect your name and email address. We retain this information for one year for customer service purposes, but we do not use for marketing purposes. Godaddy.com is our website host and email host. If you enter your name and email for contact purposes, or commenting on a blog, article, video, or other post on this site will be stored here. If you register for one of our webinars, you’re name and email will be used to register you with Demio, our webinar platform. If you have any questions about this site or requests regarding your data, you may contact Mace Horoff, the site owner at Mace@medicalsalestraining.com. We protect your data by using encryption that is provided through 1ShoppingCart and PayPal. Two factor authentication is used with our website host Godaddy.